Father and son – entrepreneur and economist – search for Japan's economic cureThe Power to Compete tackles the issues central to the prosperity of Japan – and the world – in search of a cure for the "Japan Disease." As founder and CEO of Rakuten, one of the world's largest Internet companies, author Hiroshi Mikitani brings an entrepreneur's perspective to bear on the country's economic stagnation. Through a freewheeling and candid conversation with his economist father, Ryoichi Mikitani, the two examine the issues facing Japan, and explore possible roadmaps to revitalization. How can Japan overhaul its economy, education system, immigration, public infrastructure, and hold its own with China? Their ideas include applying business techniques like Key Performance Indicators to fix the economy, using information technology to cut government bureaucracy, and increasing the number of foreign firms with a head office in Japan. Readers gain rare insight into Japan's future, from both academic and practical perspectives on the inside.Mikitani argues that Japan's tendency to shun international frameworks and hide from global realities is the root of the problem, while Mikitani Sr.'s background as an international economist puts the issue in perspective for a well-rounded look at today's Japan. Japan's malaise is seated in a number of economic, business, political, and cultural issues, and this book doesn't shy away from hot topics. 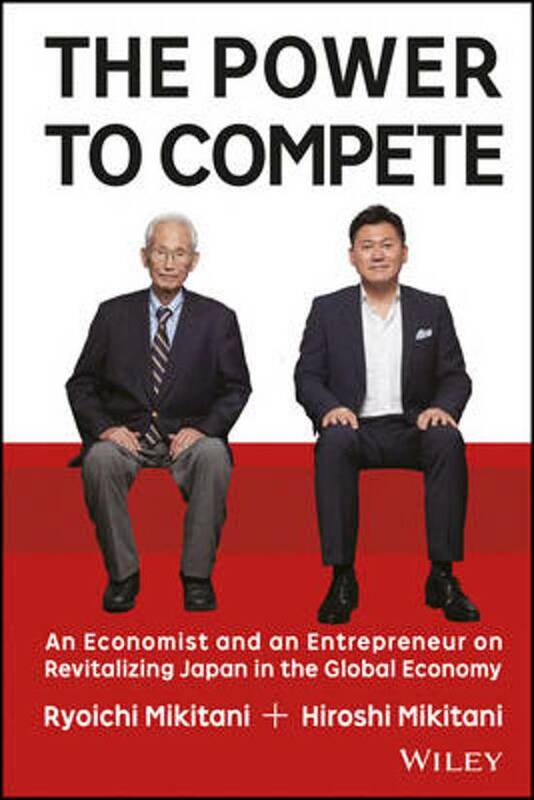 More than a discussion of economics, this book is a conversation between father and son as they work through opposing perspectives to help their country find The Power to Compete.